They say dynamite comes in small jars, this balm defines the statement. 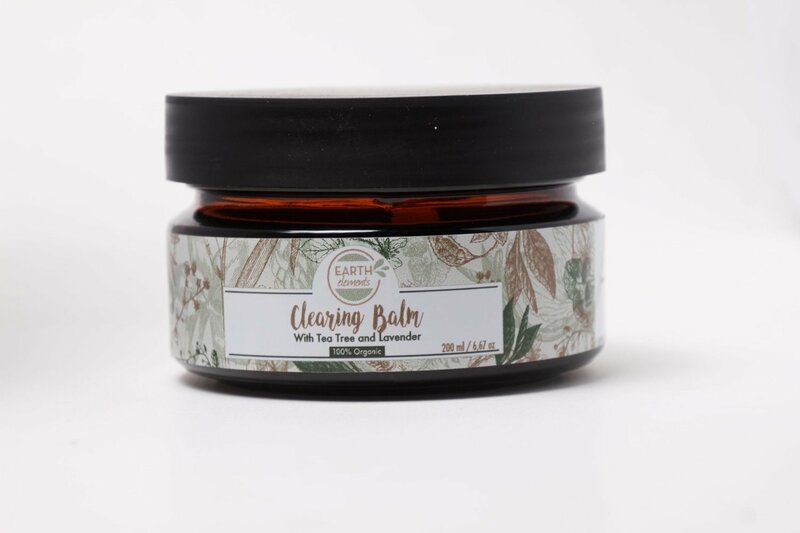 Blended with oils that aid in soothing skin irritated by eczema, psoriasis and insect bites. The antiseptic and antifungal properties fight acne and rapidly dries pimples and rashes. Extremely moisturizing for the lips ��� especially during the dry seasons when lips tend to crack. Rub a small amount between your hands until it softens and then gently apply to the affected areas. Helps clear skin disorders and problems like eczema, psoriasis, acne, pimples, rashes, hives, insect bites and skin cracks.